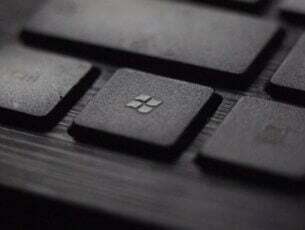 Over the years Microsoft added many improvements to Windows, and one new addition to Windows 8 was the Power User Menu, also known as Win+X menu. This feature made its way to Windows 10, but unfortunately some users are complaining that Win+X menu isn’t working on their PC. Win+X menu not working in Windows 10, how to fix it? Users reported that the most common cause for this error is QuickSFV application. 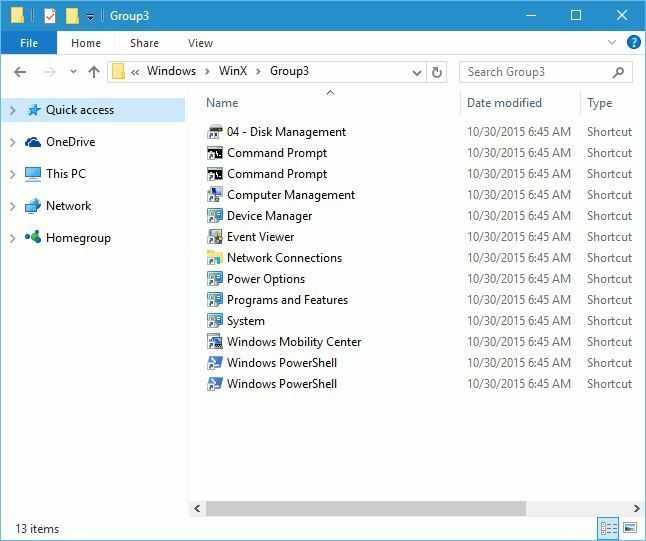 This application adds context menu items and that can cause issues with Win+X menu. To fix this problem, simply uninstall QuickSFV and issues with it should be resolved. If you don’t use QuickSFV, be sure to uninstall any application that adds context menu items. According to users, tools such as AirDroid can also interfere with Win+X menu and cause issues with it. To fix this problem you can simply uninstall AirDroid application or update it to the latest version. Users reported that after updating AirDroid app the issue with Win+X menu was completely resolved. You should see three Group folders. Go to any of them and add a new shortcut to it. After adding a new shortcut, the Win+X menu should start working without any problems. Locate WinX folder and copy it to your profile. 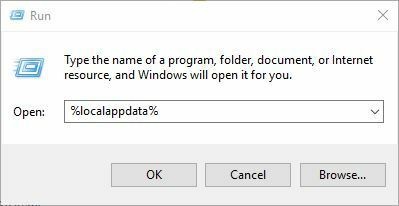 To do that, press Windows Key + R, enter %localappdata% and go to the MicrosoftWindows folder. Paste the WinX folder there. After copying the WinX folder, the issue should be completely resolved. 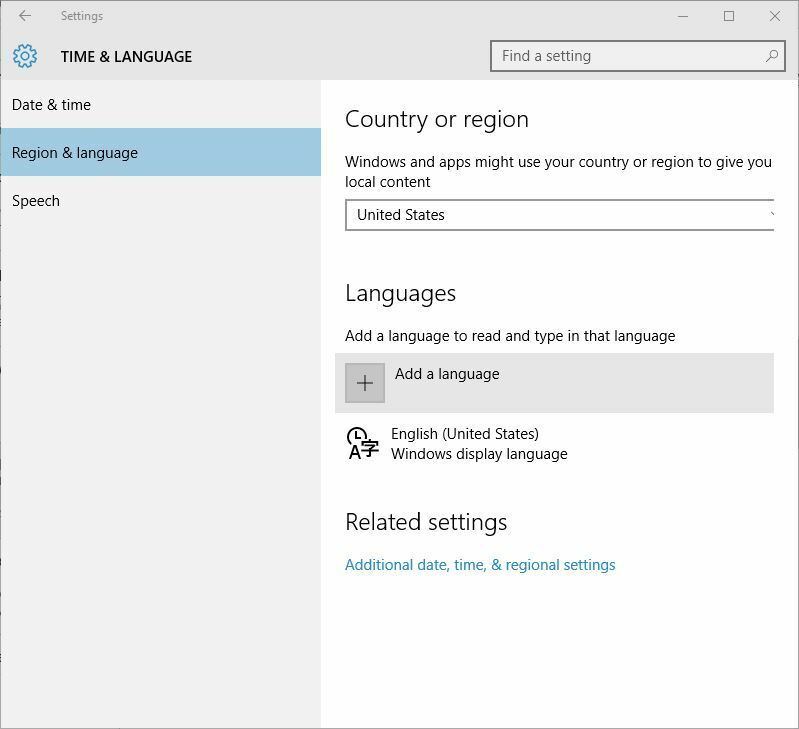 Go to Time & language > Region & language. 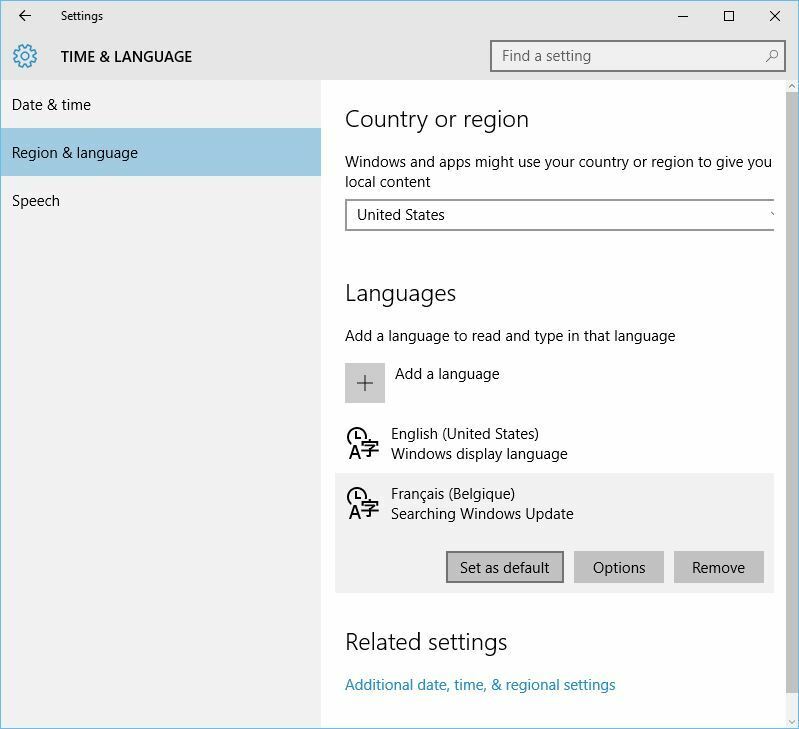 Click on Add a language option. 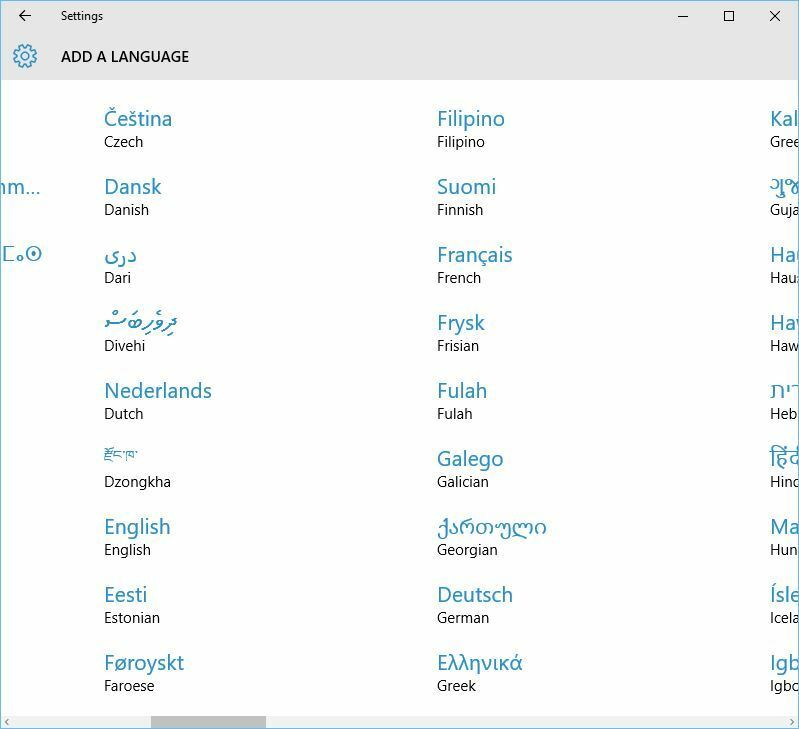 Select the desired language from the list. After the new language is installed, click it and click on Set as default button. After the display language is changed, Win+X menu should start working again. If Win+X menu works, you can remove the newly added language packs and switch back to your default language. According to users, this issue is caused by shell extensions but you can use CCleaner to disable them. To disable shell extensions in CCleaner go to Tools > Startup > Context Menu. Users reported that the problem was NVIDIA shell extension called OpenGLShExt Class, and after disabling it the issue was completely resolved. Users reported that applications such as RWipe & Clean, JRiver Media Center, NCH Express Zip or WinMerge can cause this issue as well. In fact, almost any shell extension can cause this issue to appear, so you might have to disable several shell extensions before you find the one that is causing this issue. According to users, you can fix this problem by finding and disabling the problematic shell extension. To do that, you can use ShellExView tool. 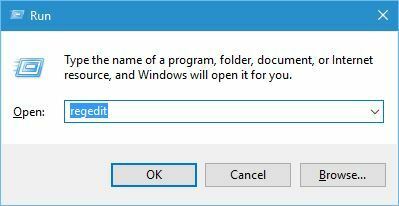 Simply start this tool and disable all non-Microsoft entries. Restart Windows Explorer and go back to the ShellExView. Now try enabling shell extensions in groups or one by one until you find the one that is causing this issue. 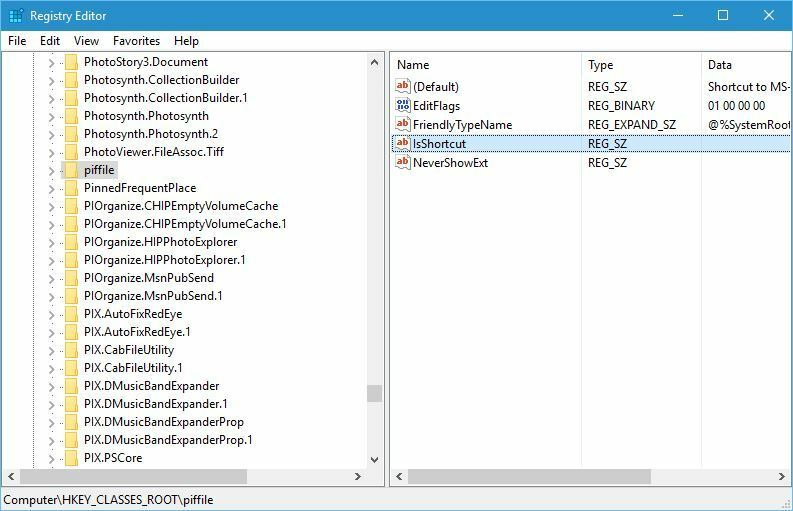 Keep in mind that you’ll have to restart Windows Explorer every time you disable or enable a shell extension. Go to HKEY_CLASSES_ROOTpiffile key in the left pane and make sure that IsShortcut entry is available in the right pane. Apparently, you can change the look of shortcut icon by renaming this entry to ShortcutIs, but that will cause Win+X menu to stop working. Therefore if you remember renaming IsShortcut, be sure to rename it back to the original name. After that, go to HKEY_CLASSES_ROOTlnkfile key and repeat the same steps. 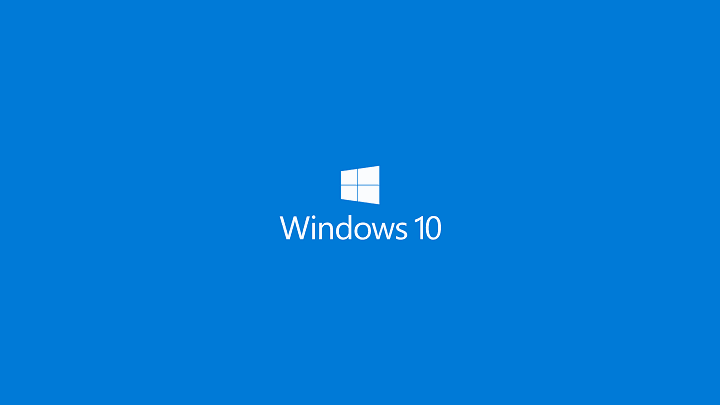 Win+X menu is one useful feature that allows you to quickly access Windows 10 settings, and if you have any issues with it you should be able to fix them by using some of our solutions.